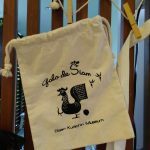 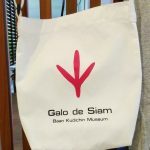 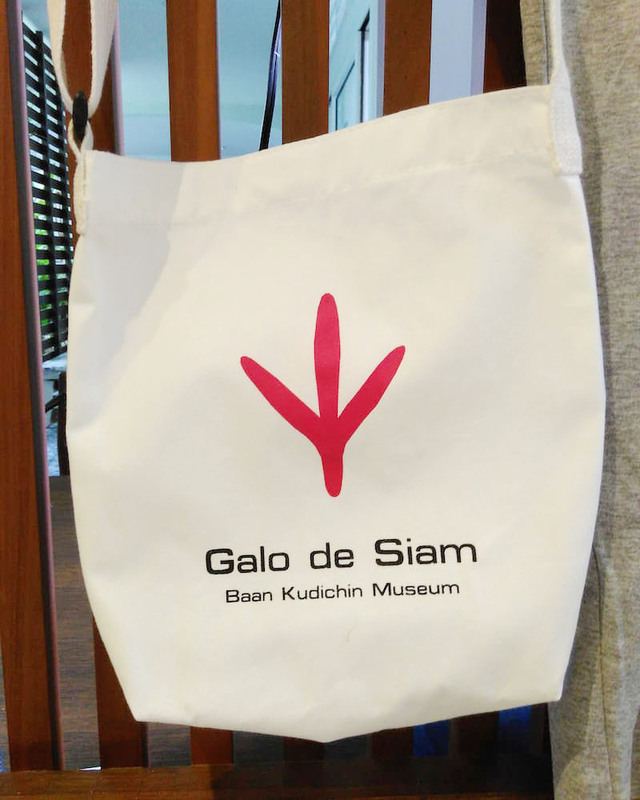 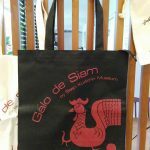 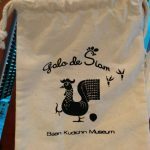 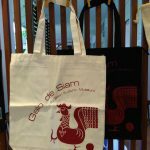 Baan Kudichin Museum Original Design Pouch White with 1Logo. 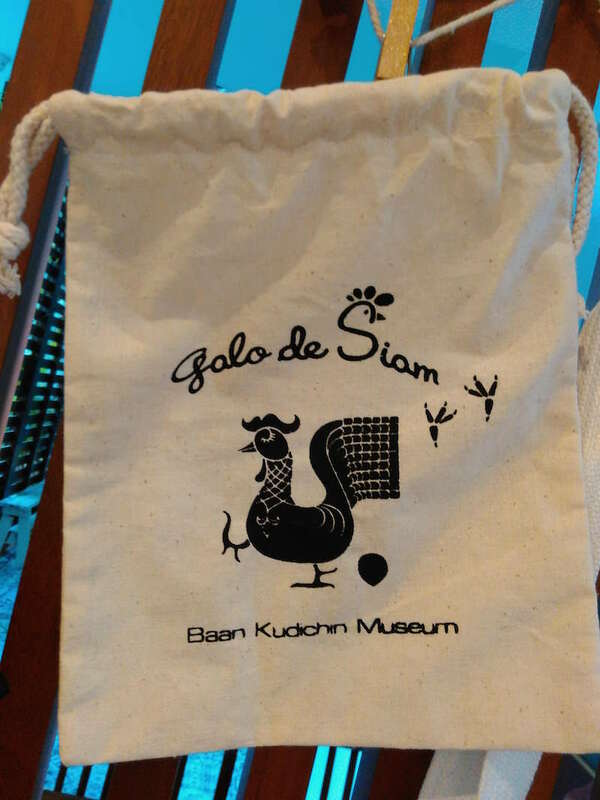 This Bag has No Zipper. 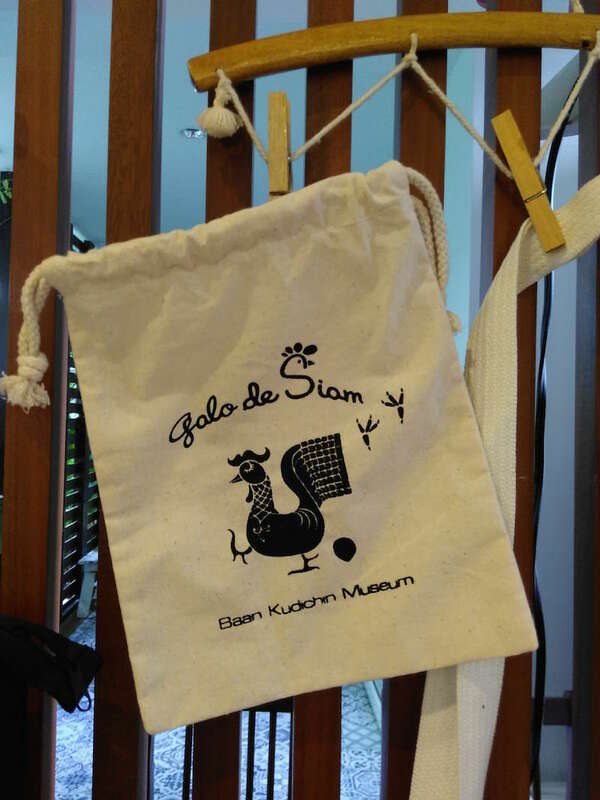 Please bring outside this Pretty Pouch with you. 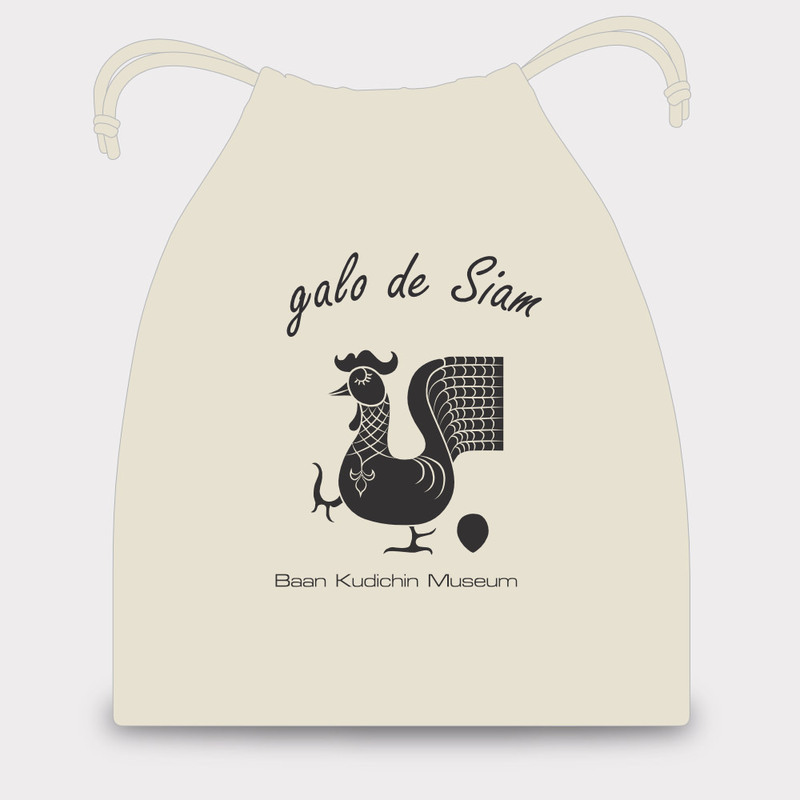 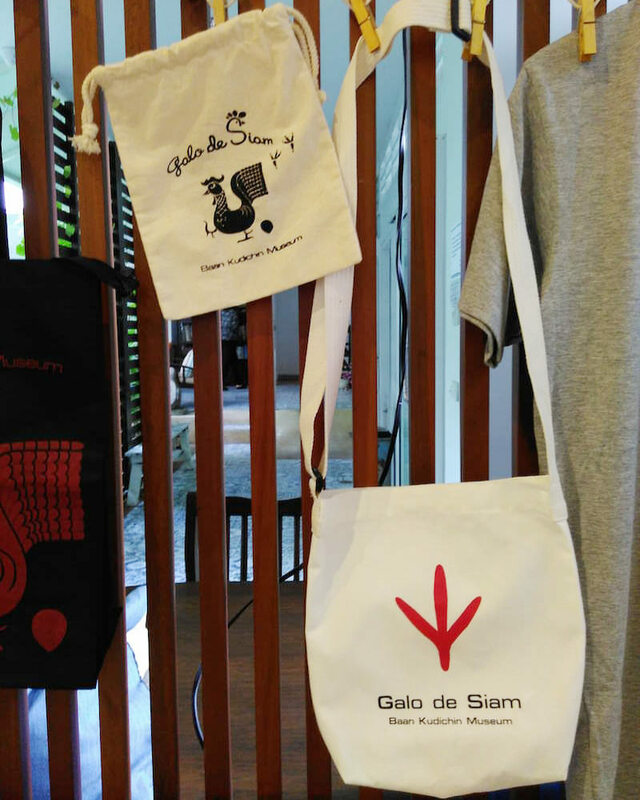 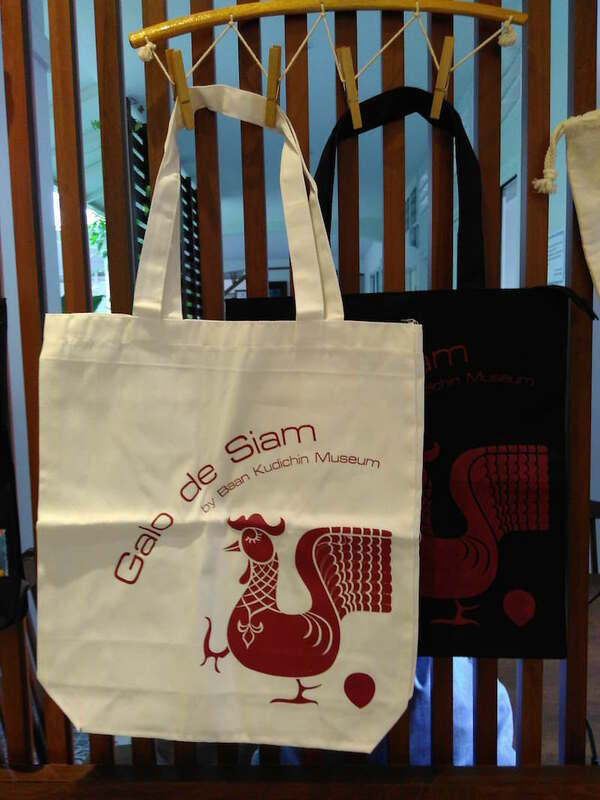 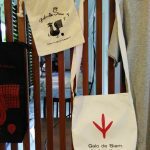 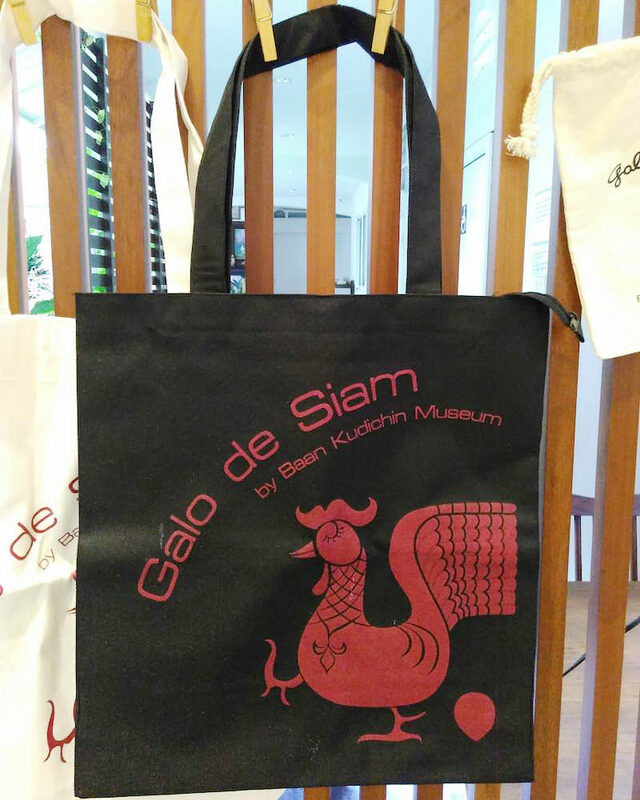 Baan Kudichin Museum Original Design Pouch. 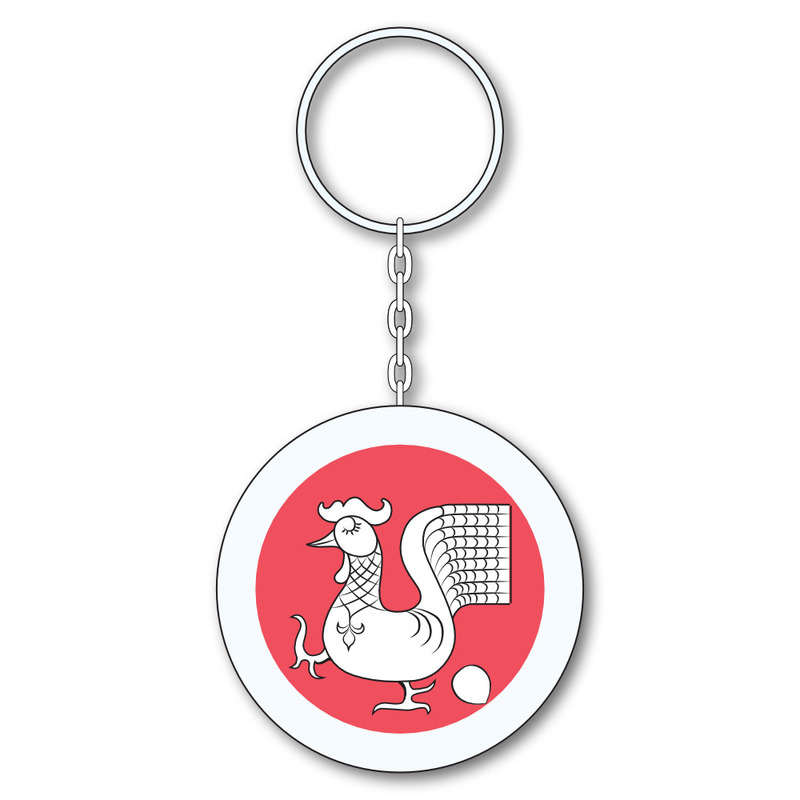 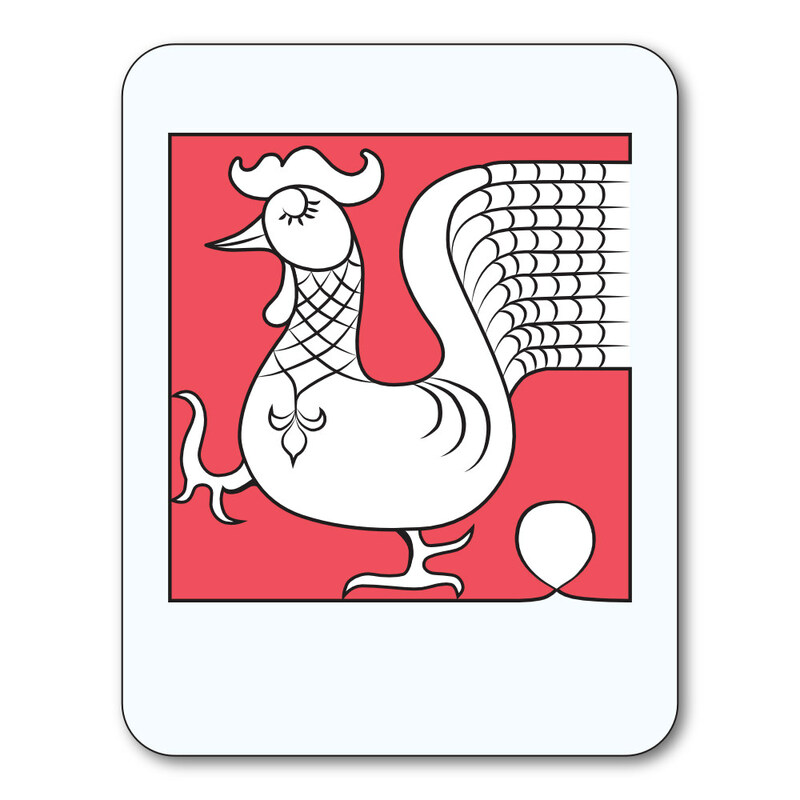 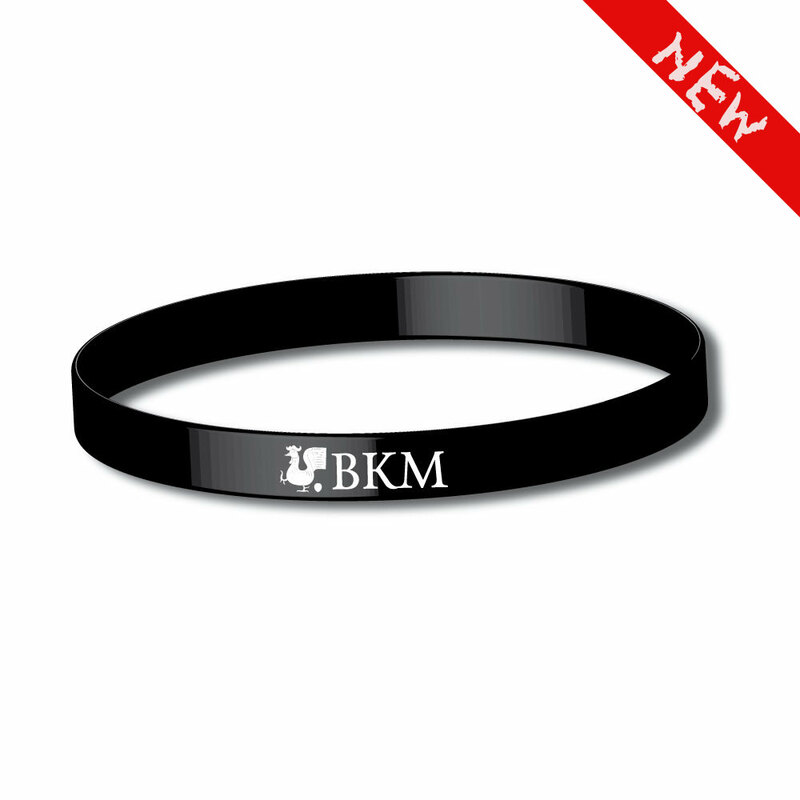 Be the first to review “Pouch White with 1Logo” Click here to cancel reply.